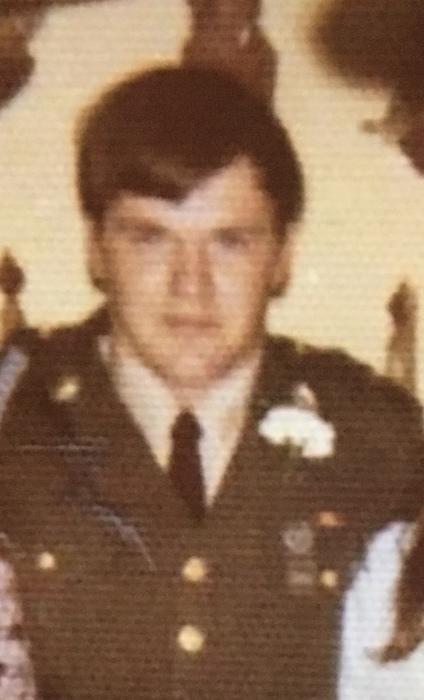 Robert H. Smith, 63, of Celina, OH (formerly of Sissonville, WV) died 7:39 p.m. Wednesday March 27, 2019 at his residence. He was born April 11, 1955 in Charleston, WV to Golden H. and Mary Ann (Massey) Smith. He retired as a truck driver from Schneider National Logistics Co. 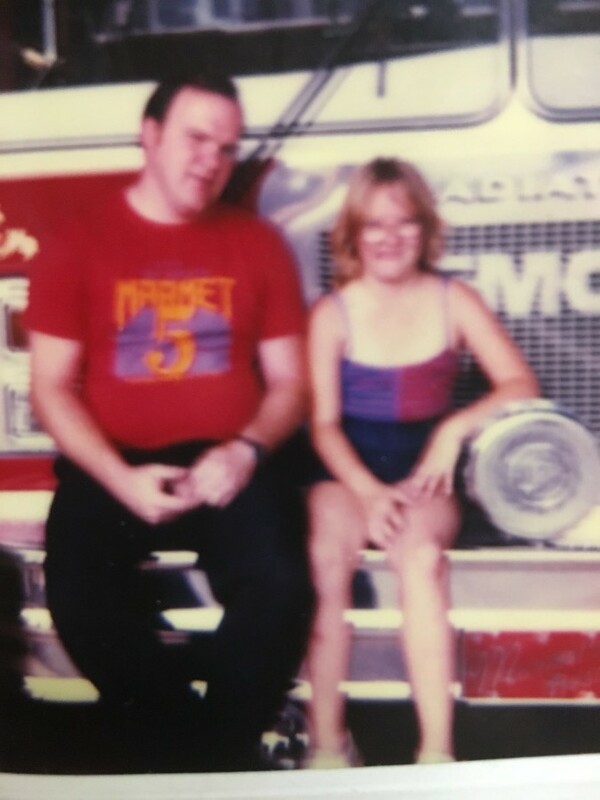 He had served in the West Virginia National Guard and volunteered many years for the Marmet, WV Fire & Rescue. He was an accomplished musician who played bluegrass and gospel music on banjo, guitar and mandolin. More than anything else, he enjoyed spending time with his grandchildren and attending family reunions. 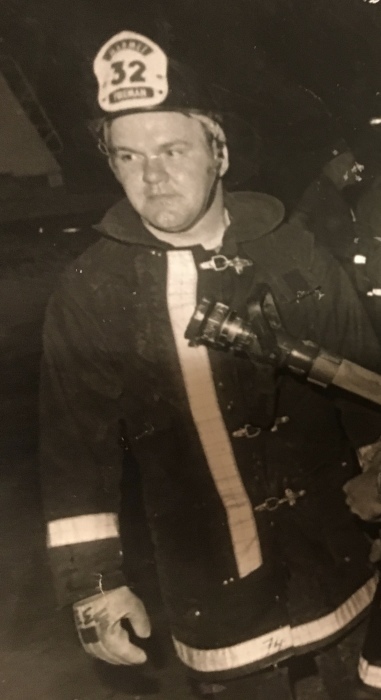 Rites are scheduled to begin 6:00 p.m. Monday April 1, 2019 at the Miller - Long & Folk Funeral Home 314 W. High Street in St. Marys. Pastor Troy Campbell will officiate the services. Visitation 4 - 6 p.m. on Monday at the funeral home. Memorial contributions can be directed to Robert's family.